Covering all of Cheshire and surrounding areas. 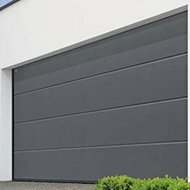 About Cheshire Garage Doors Ltd.
Cheshire garage doors Ltd. have been fitting and repairing garage doors and garage door remote controls for over 25 years in Cheshire and surrounding areas. 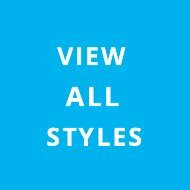 All work is carried out by experienced door fitters employed by us; we do not employ middle men or sub-contractors. 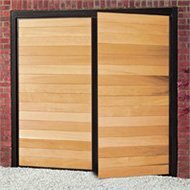 "Did a very good job on fitting my new garage door thank you for the excellent job the new door works perfectly - thanks." "Thank you for the great job you did fitting my new garage door. I was very pleased with the service from your company from start to finish." 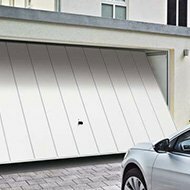 "I was very impressed by the speed in which you fitted my door , I should have had a remote control door fitted years ago"
Cheshire Garage Doors Ltd offer a 10 year warranty which is standard on all new installations including garage doors parts and garage door labour. 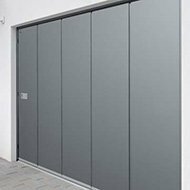 Remote control systems for our garage doors are guaranteed for five years or three years depending on the garage door remote control systems manufacturer. 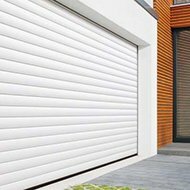 All guarantees are provided to all garage door installations and repairs throughout the Cheshire and surrounding areas To find out more about our garage door guarantees, please contact us.